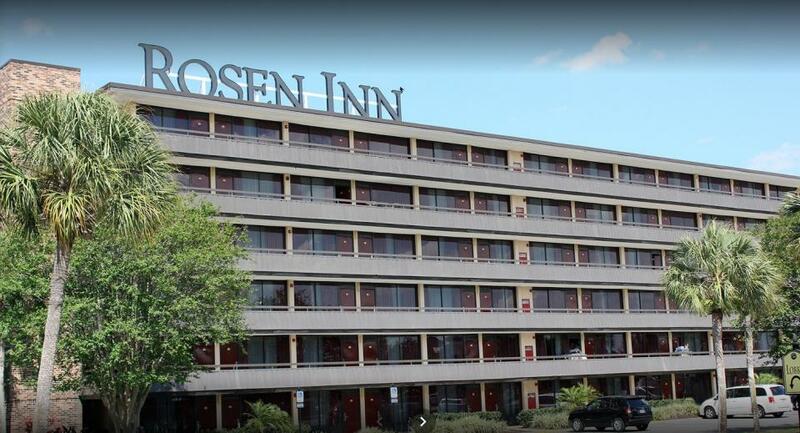 Overview \nThe 3 star Rosen Inn International is located near Universal Orlando Resort, minutes away from world-famous entertainment and shopping, and at the center of International Drive. 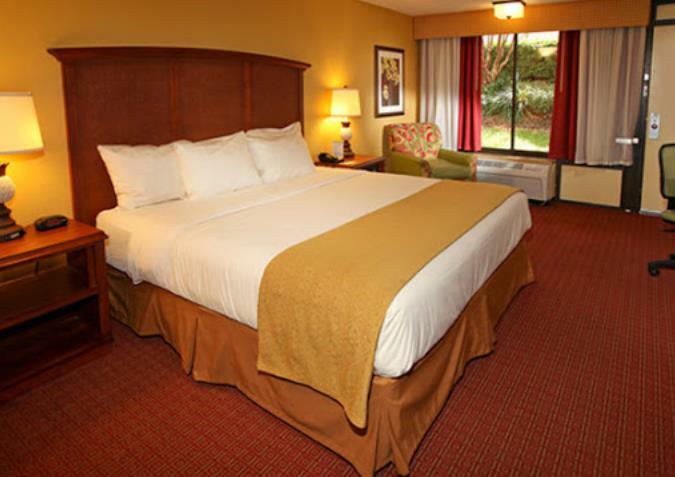 The rooms are decorated in a modern style and can offer a relaxing atmosphere for guests. 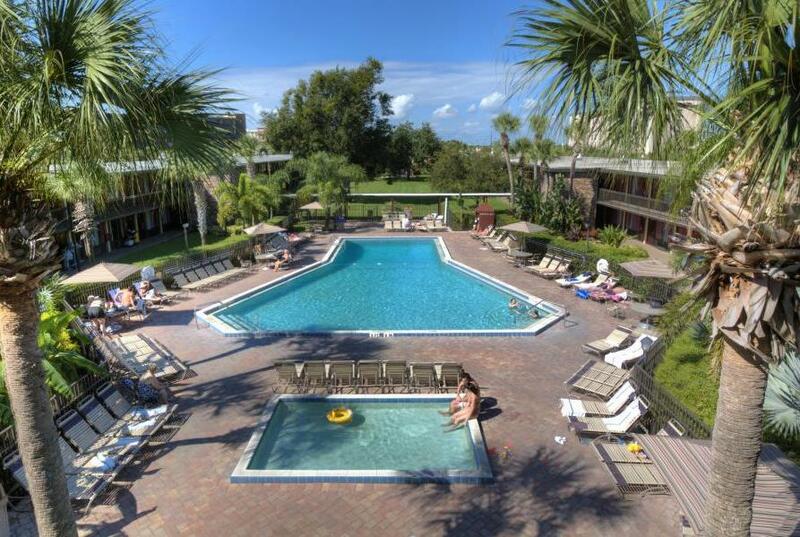 Among the hotel’s facilities there is a bar, swimming pool, gym and restaurant. 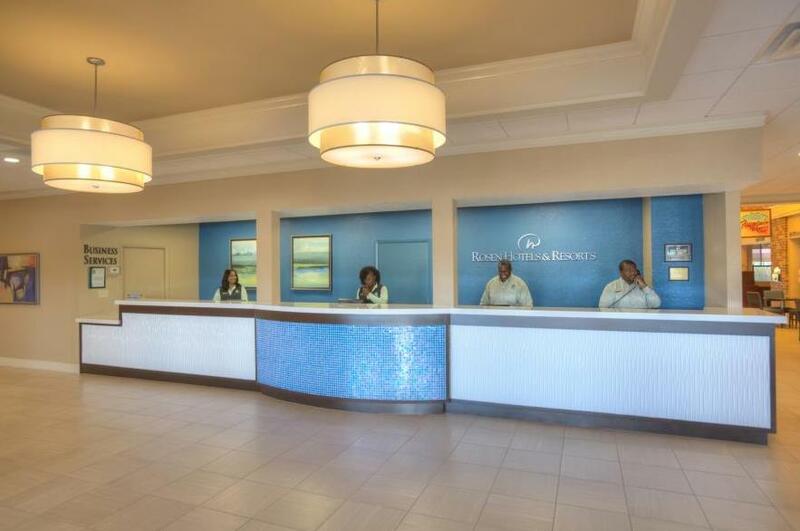 The hotel also offers internet access and car parking possibilities.\n\nLocation\nThe property is situated minutes from SeaWorld, Aquatica, and Discovery Coveless. 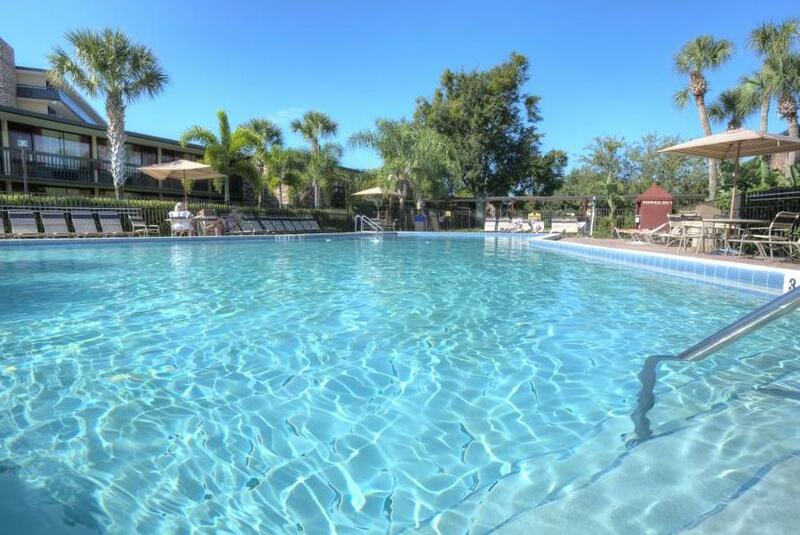 It is less than one hour from Atlantic Ocean beaches and15 minutes from Orlando International Airport. There are also several golf courses in the vicinity.\n\nRooms\nThe spacious rooms of the hotel are equipped with modern amenities such as air conditioning, cable/satellite TV, hairdryer, telephone, television and Wi-Fi.\n\nFood & Drinks\nGuests can choose to dine at the Fountain View Café, a buffet restaurant that also serves plated meals.